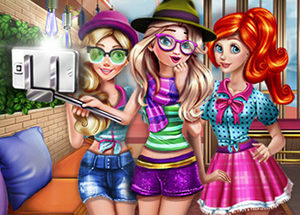 Enjoy our latest game called Princess Fashion Tailor! 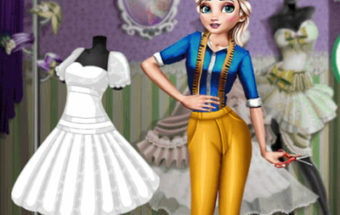 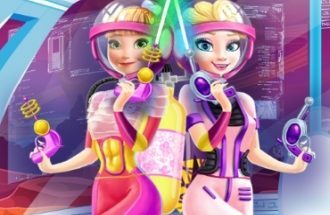 Help our princess create a beautiful dress for a fashion contest.Choose from many types of material,shapes and colors to design a great dress.Have fun helping our princess create the perfect dress and win the fashion contest! 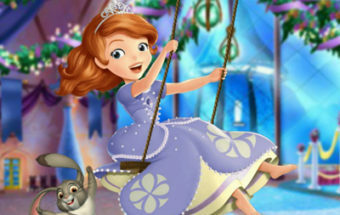 Waking up from a deep slumber our enchanted princess Aurora found her room quite disenchanted. 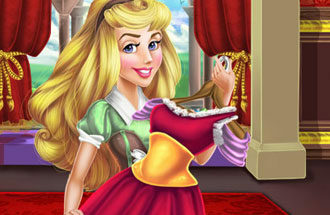 Help her find the hidden items so she can prepare for the big coronation ceremony!